with his father for the first time at a young age of 11. After graduation he went to Saudi Arabia to learn Fiqh (Islam’s sciences). became phenomenal. 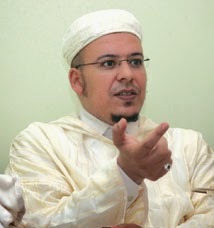 His aspires to lead the Salaah in Mekka one day.